Do any of your family or friends suffer from prescription drug side effects? If so, this is a website that you’ll want to know about and share. The James Gang got involved in sending a message to Big Pharma through a personal connection. Friends of ours, whose son died due to prescription drug side effects, contacted us to help with this important cause. 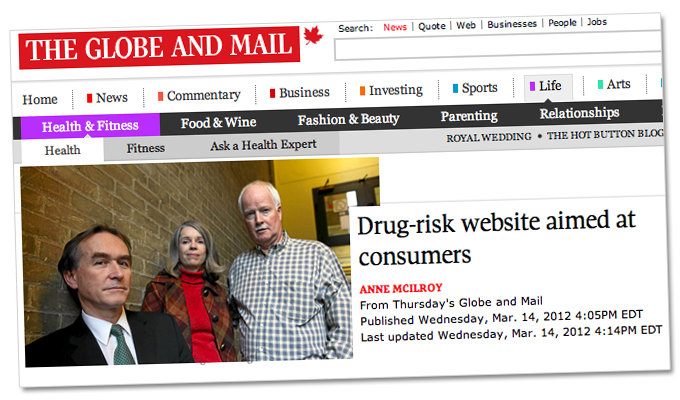 Julie and Peter Wood, along with psychiatrist and Pharmageddon author Dr. David Healy, are profiled in the Globe and Mail: Drug-risk website aimed at consumers. We are working with Dr. David Healy, Dr. Nancy Olivieri, many other medical professionals, and patient advocates like Julie and Peter Wood, to build a database of real-world, patient-reported, drug side effects. This grassroots data will be used to provide the full picture on prescription drug side effects. Most of us believe that Rx drugs are fully tested, and pronounced safe, before being sold. However the determination of what is “safe” is currently skewed by clinical trials. The trials are controlled by pharmaceutical companies whose objective is to sell as much product as possible. To do this they promote the benefits and minimize the dangers of their medications. Drug side effects which are not listed as “known side effects” are often dismissed by both the drug companies and doctors. To counter this distortion, RxISK.org will collect patient data on drug side effects, publish the data publicly, and provide a free report to patients to take to their doctors. The big bonus for patients, is that once this medical data is published, the drug companies are obligated to acknowledge the negative side effects exist. RxISK.org will feature personal stories — Skype interviews — with people around the world who want to share their personal experiences to help raise awareness about dangers of prescription drug side effects. 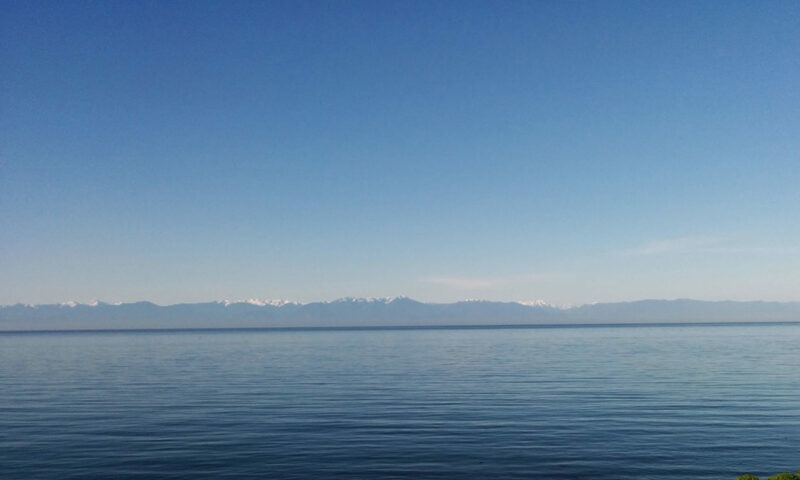 Here is the first published interview with Maria Bradshaw, the co-founder and CEO of CASPER (Community Action on Suicide Prevention Education & Research) in New Zealand. 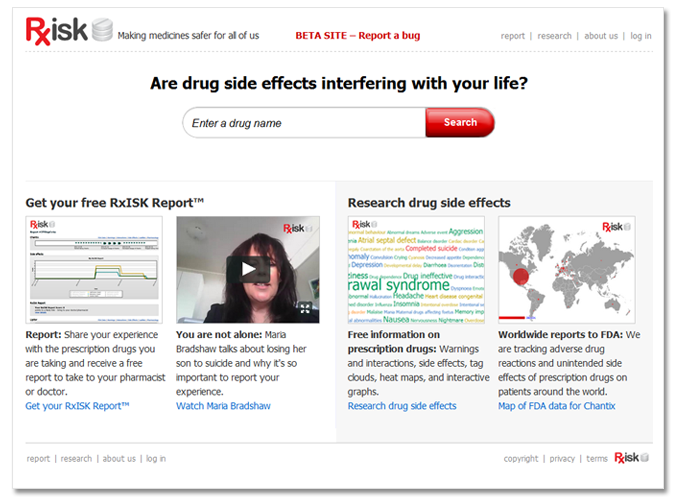 The site has just been launched in beta-mode with a complete search function listing all medical drug side effects using FDA and Lexi-Comp Data. We are working on the patient reporting function, which will record and save patient-reported side effects. Users will be able to print-out this detailed listing of side effects and share it with their doctor and pharmacist.